TCI EXPO provides you with the year’s best opportunity to browse and purchase top-notch tree care equipment, products and services at great show-only prices. 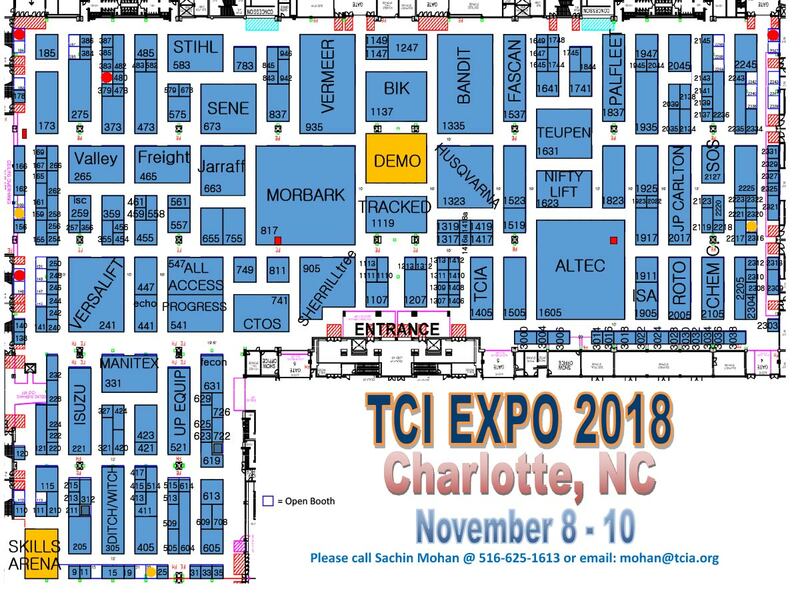 We have hundreds of vendors exhibiting at TCI EXPO 2018 who cover all of your tree care needs. Make time to visit as many vendors as possible to make the most of your TCI EXPO registration – start crafting your TCI EXPO experience, now!